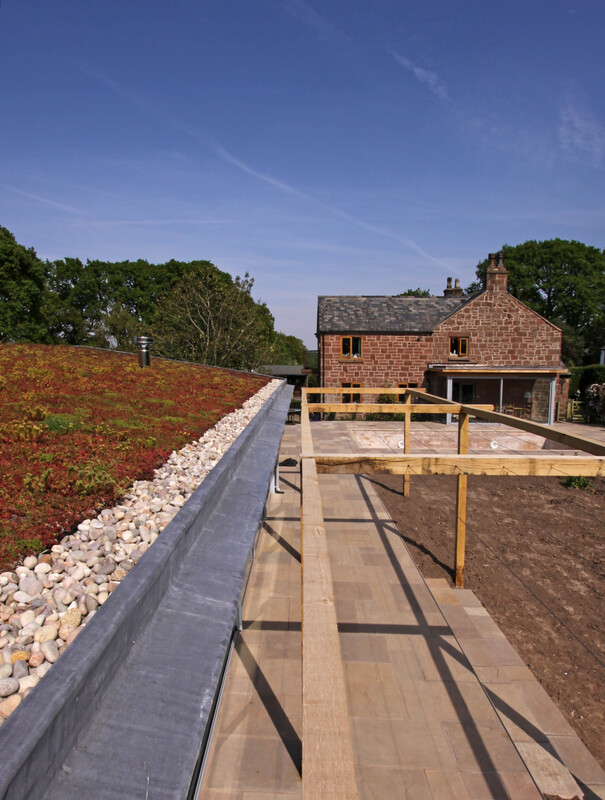 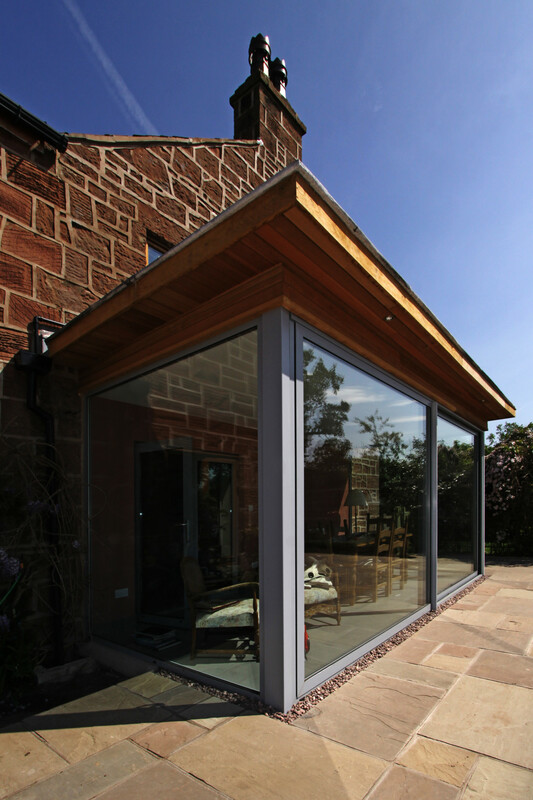 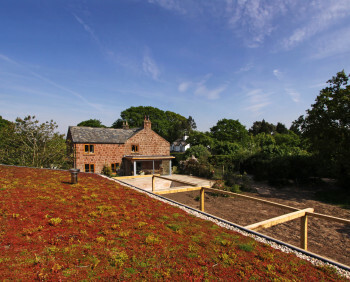 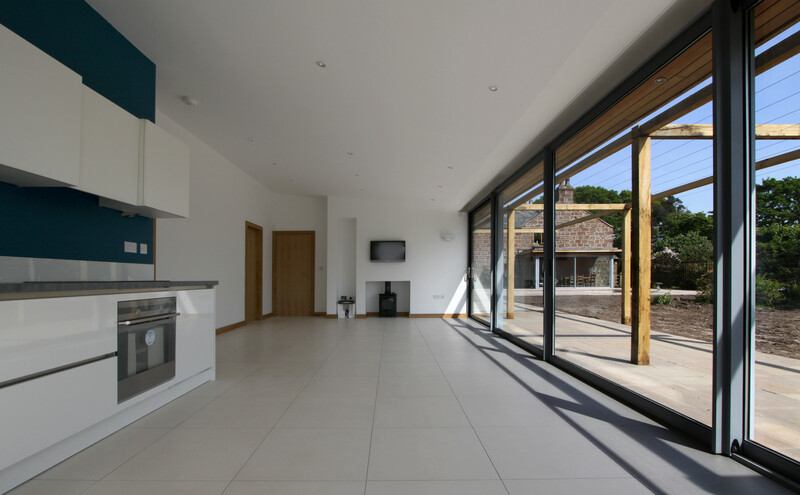 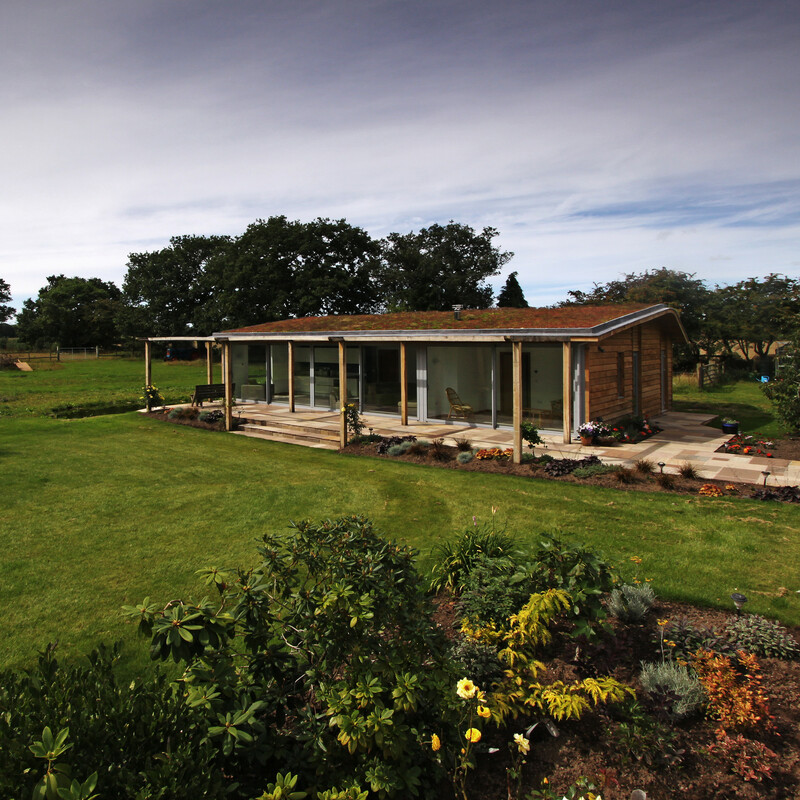 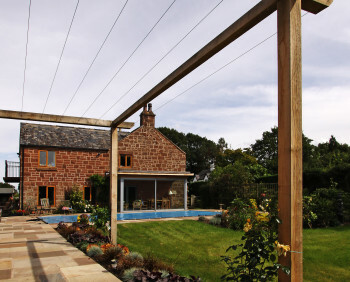 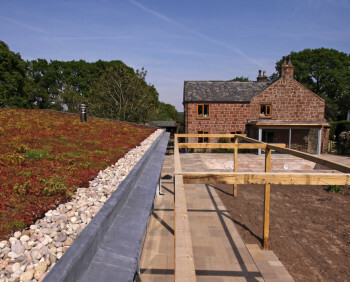 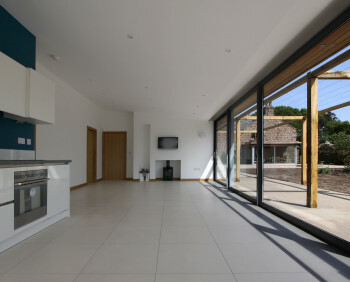 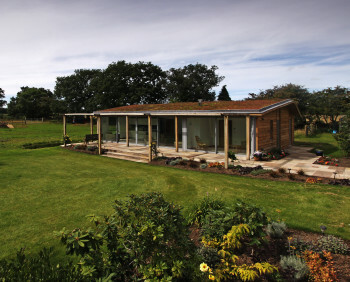 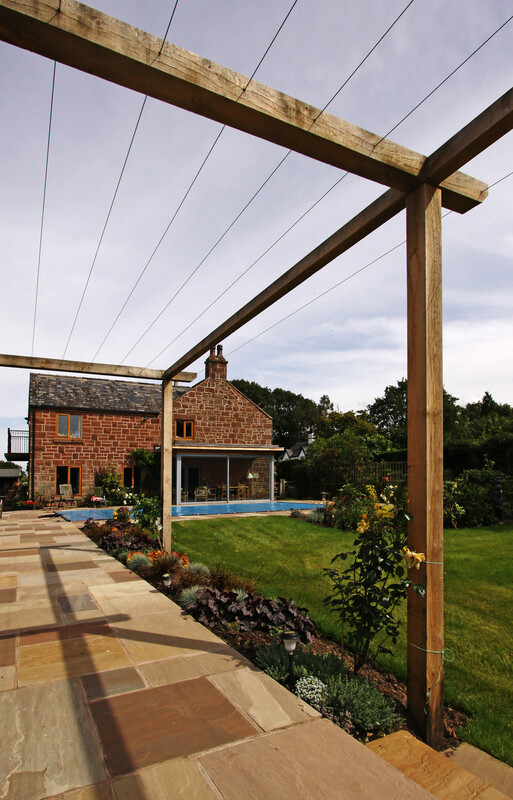 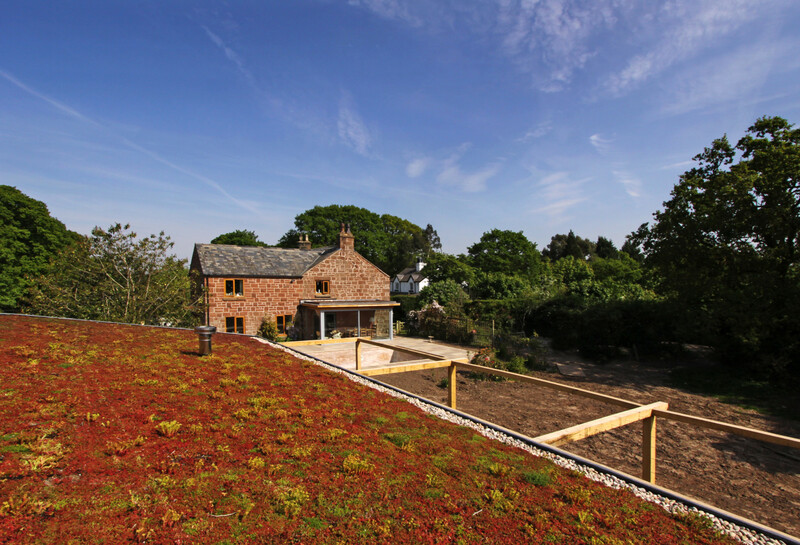 We were commissioned to create a contemporary annexe to the main home, incorporating green features and blending well with the rural location. 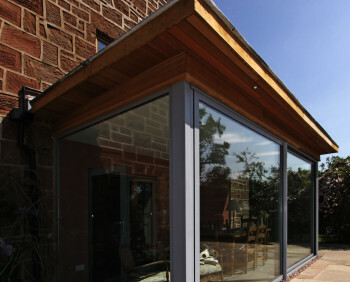 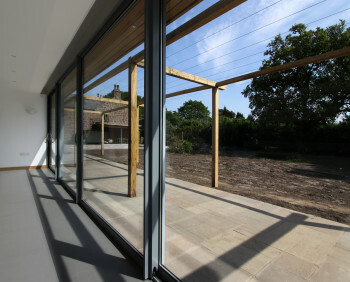 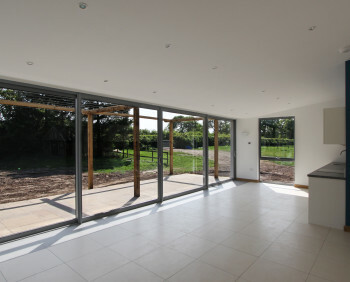 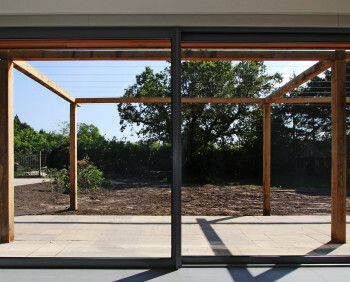 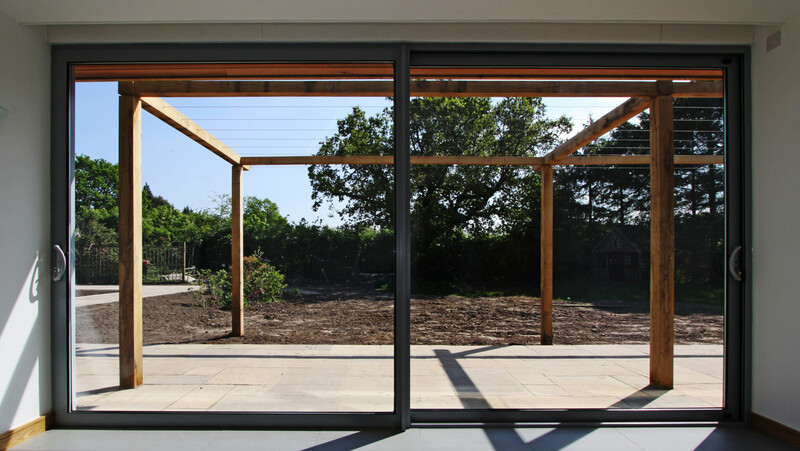 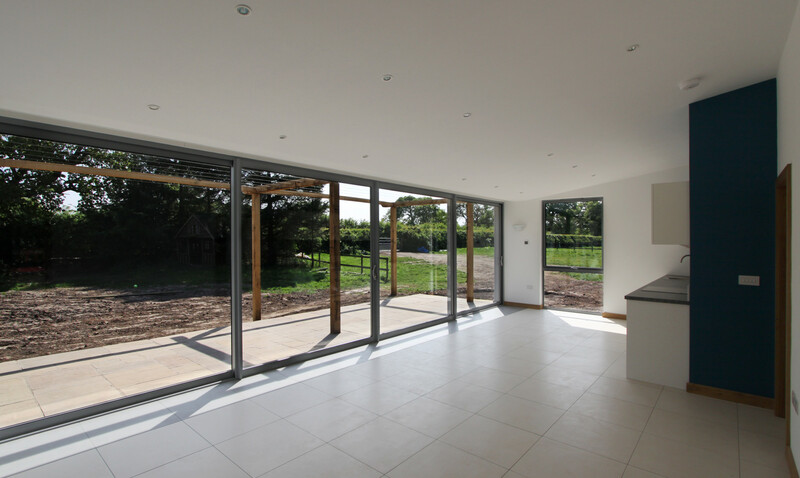 Durable green oak cladding, a sedum ‘living roof’ covering, and beautiful large sliding doors mean the house sits well within the landscape. 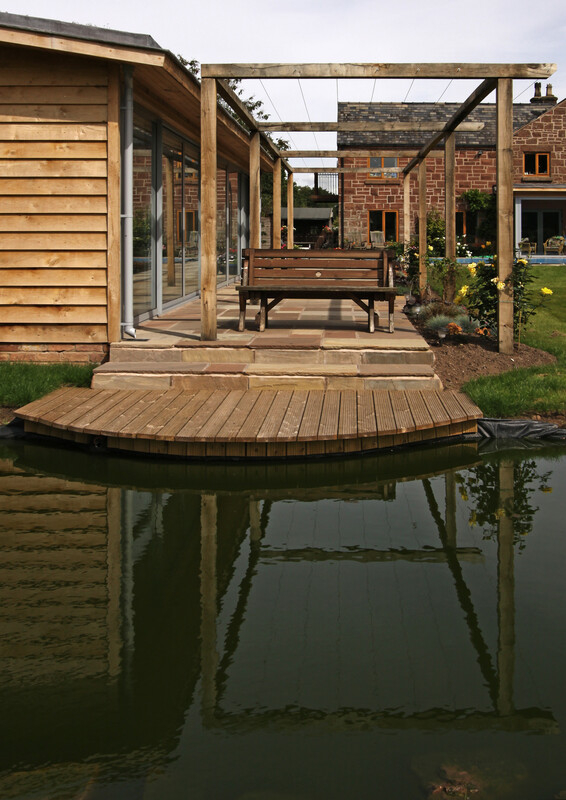 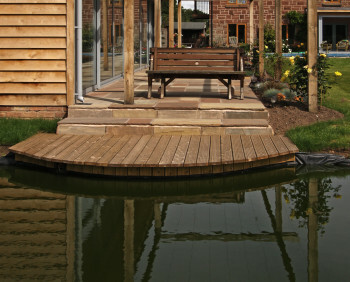 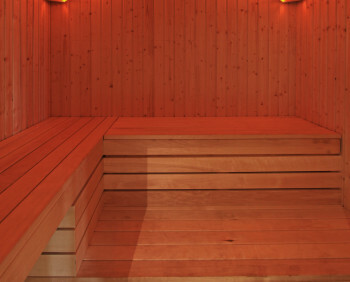 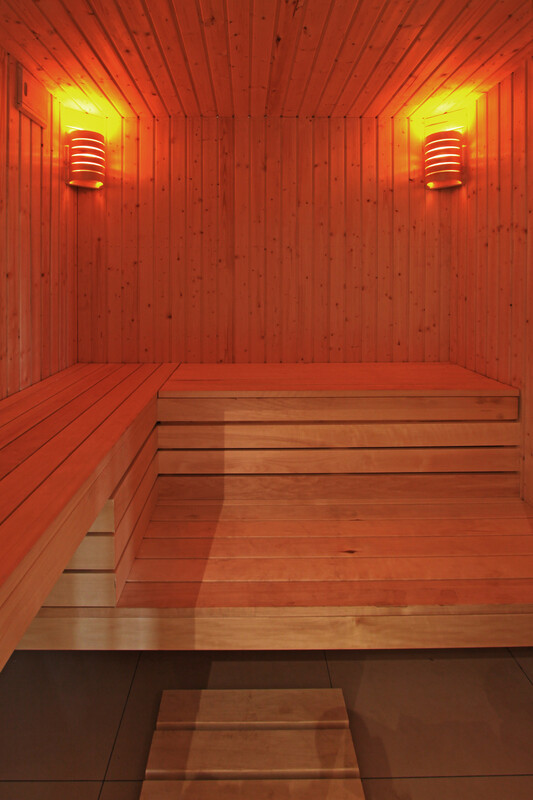 Underfloor heating powered by an environmentally sound heat pump system boosts the green credentials, while a sauna and wet room provide a touch of luxury.